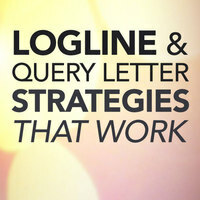 This webinar will teach you different strategies to construct a tight, attention-grabbing logline and an engaging query letter. You’ll gain a deep understanding as to what executives are looking for in a logline and query letter—and what you should never include. You’ll learn how to make your story stand out in your logline and query letter, and how to use these tools to better brainstorm your story! Success in Hollywood is often about making great first impressions. 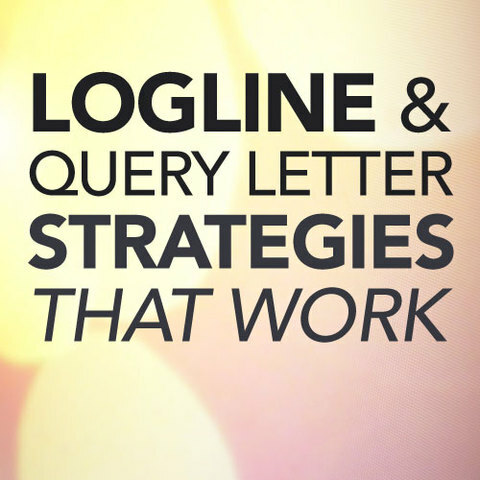 Your logline and query letter are the first (and sometimes only!) items an executive or agent is going to read that reflects your work. It’s critical that your logline and query letter are attention grabbing, tell them something of substance, make you look good, and most of all—make them want to read more. If you’ve sent out hundreds of queries and don’t have script requests, you’re doing something wrong. As a development executive, producer, and script consultant, Danny Manus has read thousands of query letters and countless loglines—he knows what it takes for a writer to standout and stand above the rest! 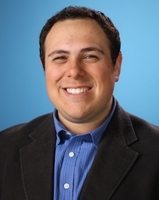 This webinar will cover how to construct proper loglines and query letters: what to include and what not to include in each; the difference between loglines and taglines; what executives are looking for; easy-to-use formats for crafting tight, professional loglines and engaging query letters; how to query for representation and for TV; and how to send them to get them read! Danny will also share some of the best (and worst) queries he’s ever received—giving you tangible examples to work from and teaching what you should never do. Your script deserves the right first impression—learn how to craft the best logline and query letter possible. How to format attention-grabbing query letters—that sell!